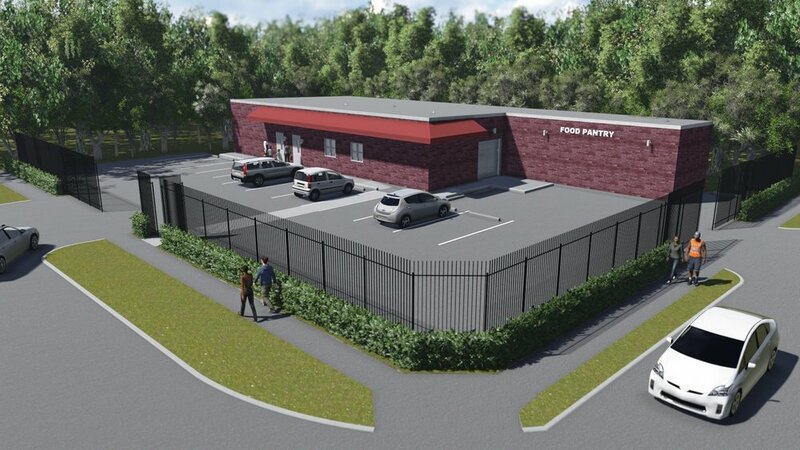 In The City For Good partnered with Trammell Crow Company to complete the renovation of this abandoned former liquor store to a "State of the Art" client choice food pantry in 2015. Our community Pantry is operated by the North Texas Food Bank and is currently serving a balanced variety of groceries including fresh dairy, produce and frozen meats to over 400 families per week. For more information, visit the North Texas Food Bank website here.